Originally known as Swilly and renamed North Prospect in 1969, the development is two miles north of Plymouth city centre and is the largest regeneration project in the South West. 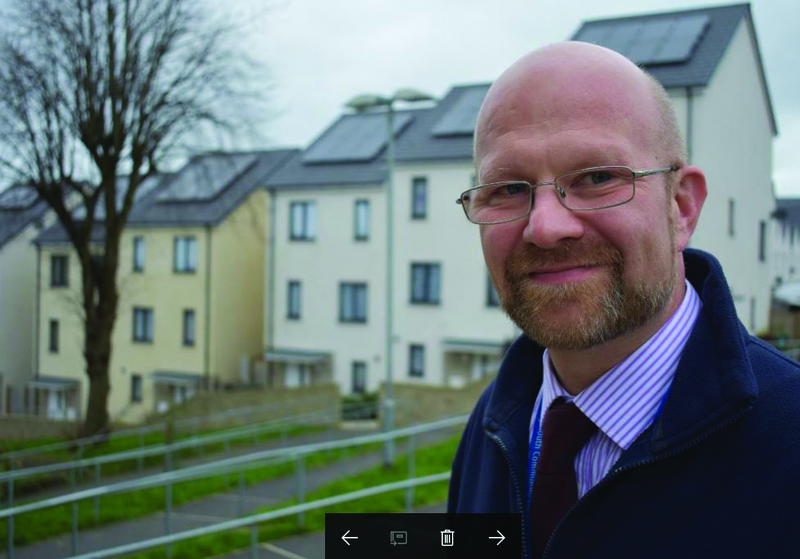 Under the management of Plymouth Community Homes (PCH), the project involves demolishing 800 homes, building 1,110 new homes and refurbishing a further 300. Building commenced in 2011. The third of five building phases is now underway. 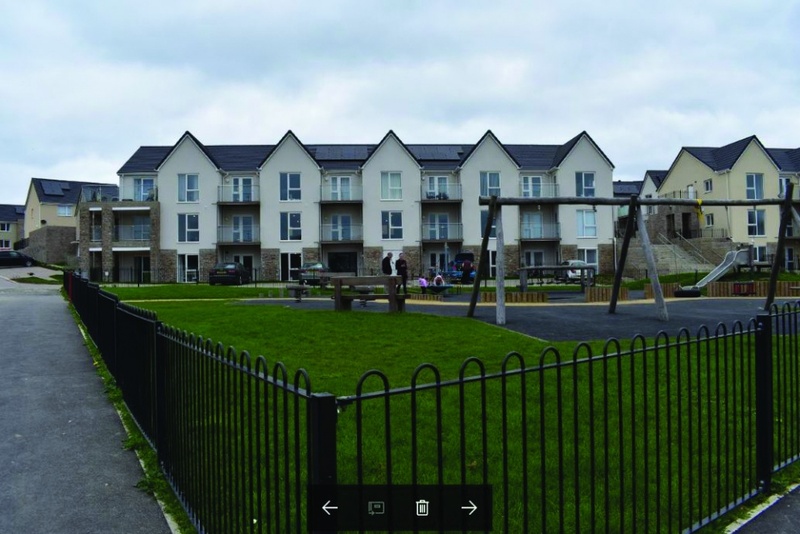 To help address concerns about the reputation of the former Swilly estate and to encourage confidence in the new development, PCH approached Secured by Design (SBD), a national police crime prevention initiative, to work with architects, developers and local authority planners to ‘design out crime’. 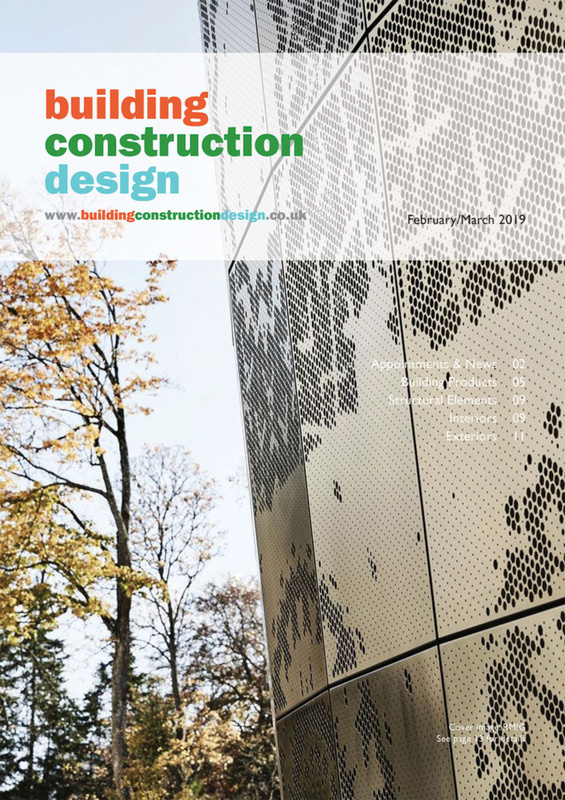 Planning meetings involving SBD’s specialists started long before building commenced, meaning that security has been embedded into the layout, landscaping and physical security of all properties in North Prospect. SBD’s advice on the built environment included creating safer spaces through greatly increasing natural surveillance. Front garden hedges were replaced by railings whilst high fences protect rear gardens. Properties have living rooms that overlook cars parked either in the street or within the curtilage of the building and gable end walls with windows provide visibility over pathways and public spaces. There are no alleyways at the rear of gardens and no hiding places. The physical security of properties includes products that meet SBD’s prefered specification, such as external doors and accessible windows that are sufficiently robust to resist attack from a casual or opportunist burglar. Front doors have quadruple locking systems, door chains and spy holes as well as letterboxes with protective cowls to stop thieves using rods to ‘fish’ for vehicle keys or other valuables left inside. Every property has been fitted with an external light. Rear garden gates have two bolts and a separate key-lock and every lockable shed has a large metal ground anchor to help protect bicycles, motorbikes and mowers. 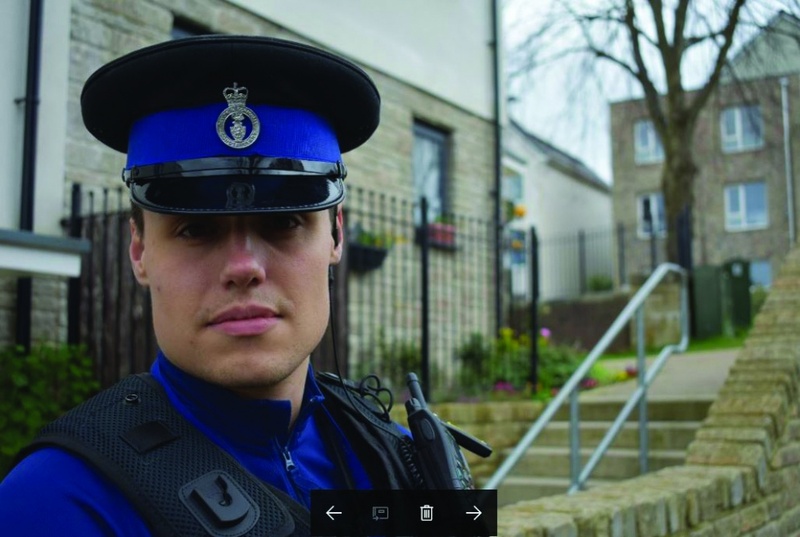 Devon and Cornwall Police reported a fall in recorded crime in North Prospect by 62 per cent between 2007-2016 in four key neighbourhood crime categories: residential burglary has fallen by 49 per cent, criminal damage by 84 per cent, vehicle offences 78 per cent and violence against the person 14 per cent. The results are testament to the vision and determination shown by PCH who have become well practised at making North Prospect succeed PCH approached Secured by Design (SBD), a national police crime prevention initiative, to work with architects, developers and local authority planners to ‘design out crime’ in many ways. 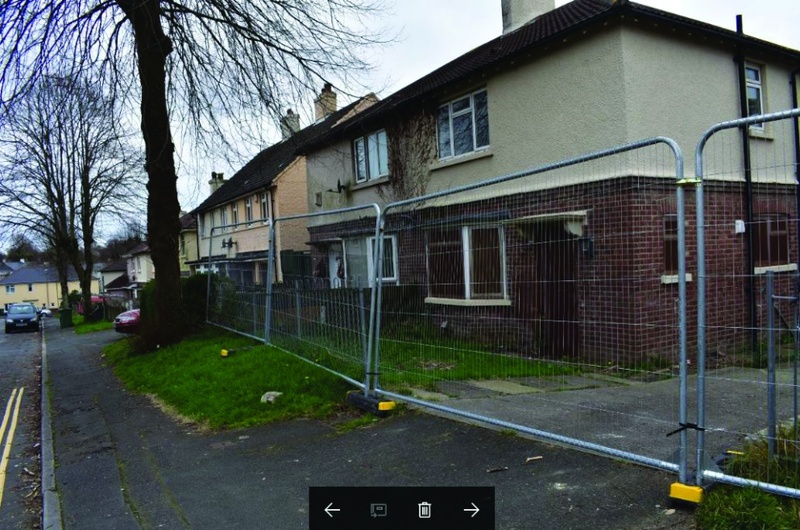 These include the complex, lengthy and sensitive process of helping residents to move to better homes, obtaining the necessary grant funding at a time of constrained public sector finances to avoid a partially completed project, tackling the many construction issues including using existing infrastructure on a sloping site and overcoming the many legal issues, such as identifying the owners of houses that had been left empty. Swilly was conceived as a ‘home for World War I heroes’ and building work started in 1921. 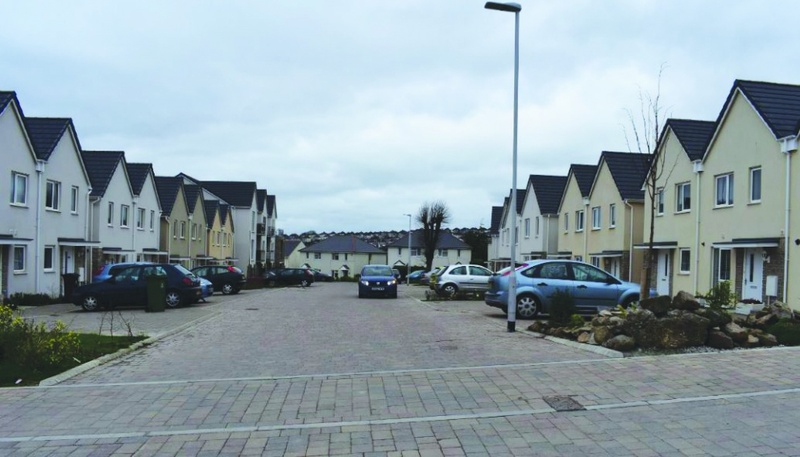 As well as providing new homes, the development served to clear run-down areas of nearby Plymouth, Stonehouse and Devonport. During World War II the first bombs that fell on Plymouth fell in North Prospect. Other neighbourhoods in the city bore the brunt of the bombing and post war North Prospect became home to many families displaced by the destruction of large parts of the city. With its mostly three-bed, semi-detached homes, Swilly had all the outward trappings of a garden suburb lifestyle to bring up a family. The homes had large rear gardens so tenants could grow their own vegetables for a healthy lifestyle, neatly presented front gardens bordered with picket fences or hedges, and a lime tree at the front of every house. There were wide pavements sufficient to allow for mums with prams to pass each other, and narrow roads with the only expected traffic being the occasional milk float, coal cart, motorbike and bicycle. In its heyday the estate of homes built for £400 each was also known by locals as ‘Paradise at 12 shillings a week’ (about 60p today). 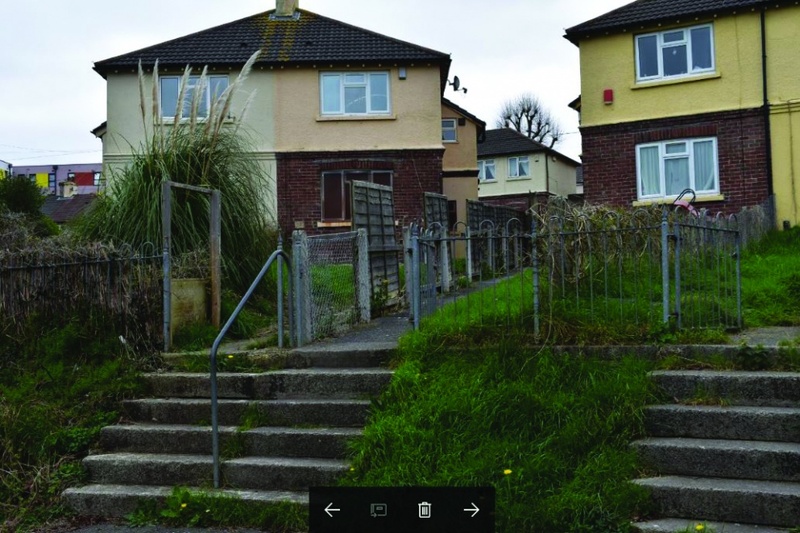 From the 1960s onwards building faults and social problems caused it to quickly gain the reputation as the ‘Cinderella’ housing estate in Plymouth and ranked as one of the most deprived communities in England. More recently building surveys highlighted structural cracking, wall tie failure and extensive and untreatable damp. Residents complained that homes were difficult to live in and expensive to keep warm. Nearly 60 per cent of homes failed even the basic Decent Homes Standard. In 2009, Plymouth City Council transferred its housing stock of 14,000 homes and 45,000 residents to PCH. As part of the agreement, PCH were required to deliver a major programme of improvements within five years with the regeneration of North Prospect identified as a high priority. PCH management set about providing new impetus to the already up and running consultation with local residents about the future of North Prospect. 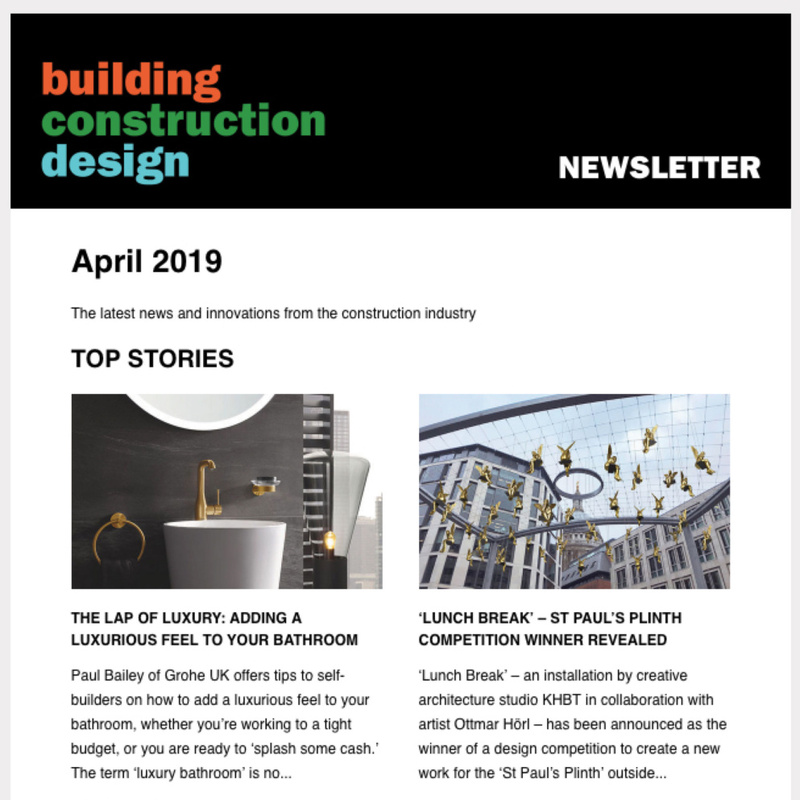 The close ties it built with the local community proved to be the bedrock of PCH’s vision for a transformation of the estate as it began to return to its showcase status as a place where residents were choosing to live. The construction involved putting into reverse much of the original concept of the estate. Space was taken back from the large gardens and wide pavements and used to widen the roads to allow for today’s car ownership. The density of the housing rose from 30 to 50 dwellings per hectare to increase the financial viability of the construction to provide quality affordable housing for rent, shared ownership or private ownership. The estate that started to emerge was an open environment with a greater choice of house types – which were more energy efficient to reduce fuel bills, robust to need less repair and maintenance and more secure and safe. A community hub, known as The Beacon, was built in the centre of North Prospect to provide a much needed focal point for the community. It included shops, a library, cafe and meeting places and apartments for the over 55s. North Prospect started to win architectural and building awards and even received a Royal visit from Princess Anne in 2015. 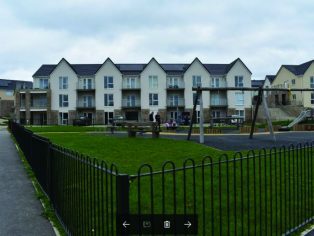 With many of the technical problems, rehousing issues and funding difficulties overcome, the regeneration at North Prospect is continuing and is due for completion in 2022 at a cost of £130 million. 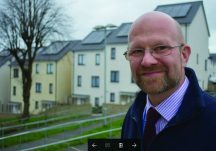 Paul Shepherd, designing out crime officer, who is embedded with Plymouth City Council, explained that long before a spade had even touched the ground, there were pre-planning meetings every week for many months to discuss and debate all building considerations including how to ‘design out crime’. “It was fantastic to have this level of reassurance that the plans were being continually improved. This was important because it channelled all of us into working to ensure residents were going to be happy and safe in their new community,” he said.